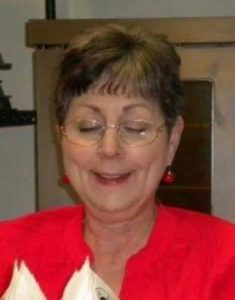 Brenda Lou Burks, 69, of Amarillo died Monday, February 4, 2019. 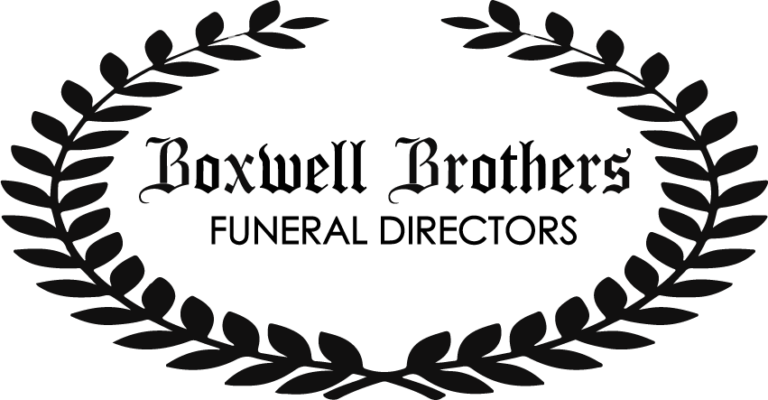 Memorial services will be at 11:00 a.m., Saturday, February 9, 2019, at Boxwell Brothers Memorial Chapel, 500 N. Maddox Ave. 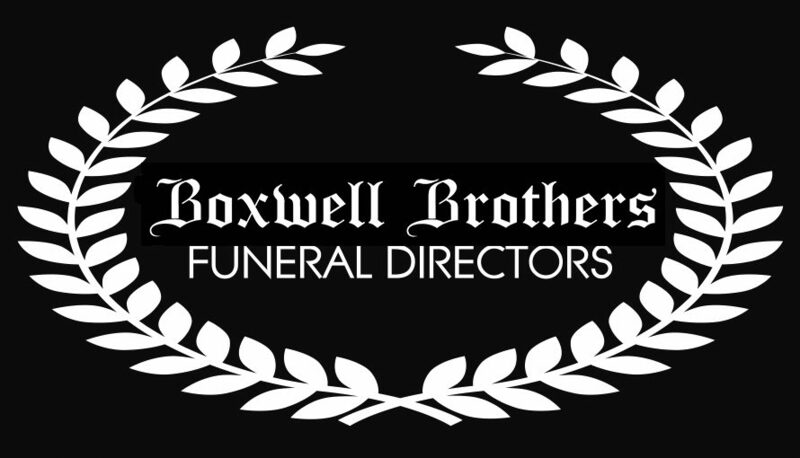 Arrangements are by Boxwell Brothers Funeral Directors of Dumas. Brenda was born April 16, 1949, in Monahans, Texas to Thurman and Geraldine King. 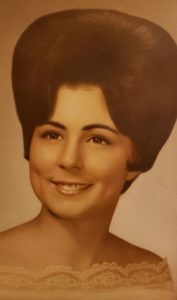 She graduated from Dumas High School in 1967. She married Steve Burks on August 10, 1968. She was a past Dumas Noon Lions Club sweetheart. Brenda sold insurance for State Farm Insurance for many years. She was preceded in death by her parents; and granddaughter, Jazlyn Ferguson. Survivors include husband Steve Burks, of Amarillo; two daughters, Melissa Ferguson and husband Michael of Canyon, and Michelle Ahlden of Dumas; a son, Eric Burks and wife Myndie, of Canyon; 5 grandchildren, Brandon Holt, Ty Pettit and wife Emily, Bryleigh Burks, Bayleigh Burks, and Stephen Ferguson; and 4 great-grandchildren. In lieu of flowers, the family suggests memorials to Arkansas Children’s Hospital, 1 Children’s Way Little Rock, AR 72202. I was so sad to hear about Brenda. I have many wonderful memories of time spent with Brenda when we were childhood friends in elementary school and throughout the years in Dumas. I am so sorry for your loss, and you are in my thoughts and prayers. I am so sorry for your loss. Thoughts and prayers with each of you. Rest in Peace, Brenda. I have not seen Brenda for many but I will always remember her smile, her sense of humor and her gentle spirit. To Steve and the family please know that you are loved. I’m so sorry for your loss. I knew Brenda when she worked at Dumas schools. I always enjoyed her sweet spirit and bright smile. She was such a nice person.